Panopto has announced new capabilities added to its education video platform. These functionalities are designed to help users more easily centralize, search and manage video content. · An open standard for integrating video collections: The open, XML-based format provides organizations with a path to consolidate their video collections into one secure, centralized and searchable location regardless of how and where they’re currently stored. · Departmental homepages: This feature enables individual departments, such as the Earth Science department or the Corporate Research and Development division, to curate their own landing pages that highlight new and featured videos. 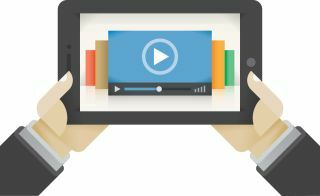 · More ways for customers to interact with videos: Panopto’s video quizzes are now supported in the embeddable video player, enabling users to take quizzes directly from web portals such as their learning management system (LMS). The platform also added support for threaded discussions.